In today's internet context, many website operators wonder if advertising via pay-per-click (PPC) is still a viable option. I am not referring just to PPC, but mainly Google AdWords. In fact, when a customer asks an SEO company about PPCs, they are rarely referring to Yahoo Search Marketing and, in most cases, want some feedback pertinent to investing through Google AdWords. From what we have observed over the last few years, Google AdWords is a risky business. The only guarantee is that you will spend a great amount of money and that you will get traffic accordingly, but the conversion rate has become overly uncertain for most marketers. I personally believe that Google uses its (unspoken) monopoly to impose whatever advertising format they deem profitable, oftentimes at the loss of their customers. Let me explain myself: Back when the pay-per-click networks came out (in the late 1990s, starting with GoTo.com, which became Overture.com, which became Yahoo Search Marketing), pay-per-click advertisement had a different connotation. In those days, you would pay to show up under certain keywords, and only when someone typed such keywords on the network of search engines which were affiliated with that pay-per-click network would the advertiser be charged for a click. In other terms, someone would type your keywords on the search engine, your site would show up, and someone would get a chance to visit your site. Nowadays, lots of the traffic is syndicated to third-party sites... You know, when you surf the net and you visit websites selling their traffic to Google and you end up seeing all this advertisment called "Ads by Google". Well, when someone clicks on such ads, it does not mean that such individual is a qualified potential customer, and yet the advertiser gets charged per click. Of course, the advertiser has the option to only select the Ads by Google and not their syndicated traffic, but in this case, the cost-per-click increases drastically to be featured only on Google.com. Syndicated traffic dilutes the relevancy of the search, while the ongoing bidding war for keyword placement kills the potential of profits for most advertisers. Of course, if you have a high priced item with profit margins, you may consider pay-per-click advertisement and hope for profits. For example, let's say it's a large software company which specializes in full turnkey solutions for large manufacturers. The software is well over $2 million, with a yearly maintenance service amounting to the high six figures. Even at a ridiculous cost-per-click (CPC) of $5+, they spend up to $250,000 in advertising to convert just one customer and, in their case, it is a very profitable strategy. However, if you have a low priced item/service, we see more websites losing money or striving to break even when it comes to their experience with Google AdWords. And when it comes to advertising on multilingual versions through Google AdWords, we have seen even more disappointing experiences. Advertising budgets are guaranteed to be high and spend fast. Traffic, once again, will knock at your door, but the conversion rate we have observed in terms of business is really embarrassingly low. With most foreign languages, the keyword density factor is much lower than what we are used to in English. In other terms, it is much easier to land rankings on multilingual platforms. As a result, we strongly advise anyone considering advertising on foreign PPC networks to try to develop organic rankings as a priority with their international marketing online strategy. I would like to conclude by emphasizing the fact that I am not herewith advocating whether or not one should advertise through Google AdWords or other pay-per-click networks. You are the captain of your own boat... you should know how to steer it. Today, only long-term relationships based on repeat business yield to profits in our industry - and repeat business only comes from results. Since all the work we do is so highly quantifiable, we only aim at showing results to entertain long term relationships with our customers. 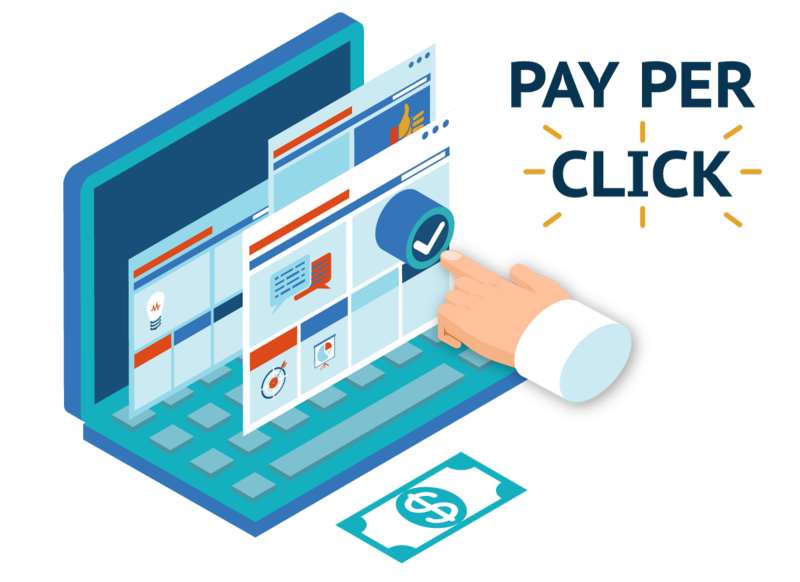 PPC advertisement is such a risky business, yielding to so many disappointed customers, that we do not feel like offering such service any longer. In fact, the results in terms of conversion rate and profit are so unpredictable that when a customer loses money on Google AdWords, they rarely blame Google, but rather (in most cases) it reflects negatively upon the SEO agency handling the account. Thanks for aspirador Nilfisk you read this post, prepared by mejoraspiradora.es.